Only a few weeks into teaching the first cohort of students, I was delighted to receive the Textile Society‘s annual Professional Development Award. The honour came in recognition of bringing the highest level of bespoke training to the north of England. The news arrived when students were gathered around our workbench, learning how to stitch a canvas for a bespoke coat. I couldn’t have been more proud, of both theirs and the school’s achievement. There is more good news: in recognition of its progressive and unique stand-alone approach, the CapitB Trust has agreed to provide grant funding to the Academy’s next cohort of Level 5 students starting in September 2019. The number of places is limited to six each year, to ensure maximum focus on the requirements of each learner. Early applications are encouraged to avoid disappointment. 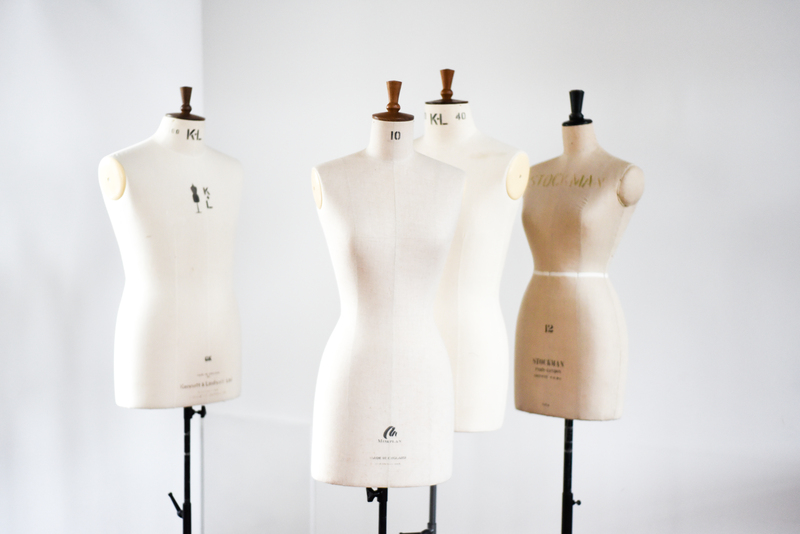 Uniquely to the Tailoring Academy, students will leave the course with TWO highly acknowledged qualifications: we deliver the entire skill set – BOTH traditional pathways of the bespoke tailoring route – cutter AND tailor. This is because the skill sets are closely interlinked and one can’t really do without the other. Please download, complete and return our application form.